Android 7.0 Nougat has brought back the Split screen feature along with it. The feature enables Android users to use two apps at the same time on the same screen but split into two halves. Suppose you are reading an article from Google Chrome and writing down the points in Gmail, then you can open the two apps in Split screen. The process of splitting up the screen manually is very easy. First open one app. 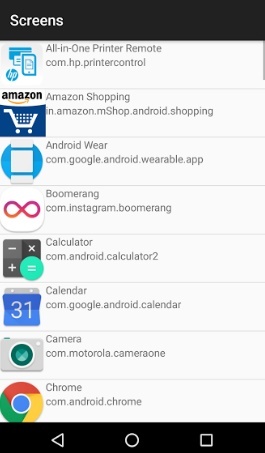 Then tap in the View All tabs button. Long press the second app, drag and drop it below the existing application. In this way split screen works. 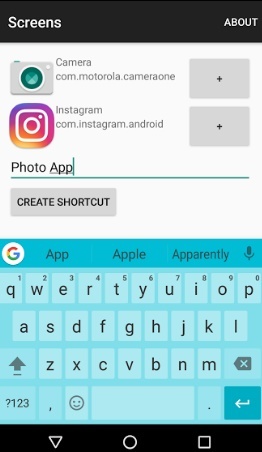 There is an application that creates shortcuts for most frequently used combinations. It’s called the Screens. Screens enables Android users to fit two apps in split screen mode just with the tap of fingers. However not every app that you have on your phone is compatible to split screen property. There are many apps like PlayStore, Hotstar etc do not work in split screen. Here Screen shows its inability to differentiate between the apps that work for split screens and the apps which do not work for split screens. It will create shortcut for any two apps you choose regardless of the compatibility of the apps with split screen. 1. Install Screens app from Google PlayStore. 2. Open the app. You will find two Plus signs. These two plus will let you assign two different apps to be used as split screens. 3. Now give a suitable name to the Shortcut you want to create. 4. The Shortcut will be created. You can tap the shortcut to open the specified combination of apps in split mode. 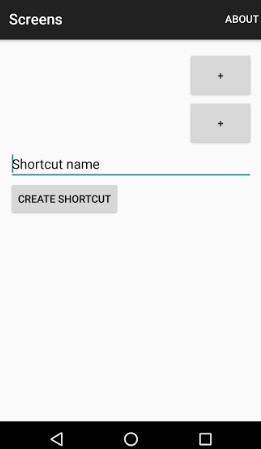 How to turn on Demo Mode in Android 7.0 Nougat?